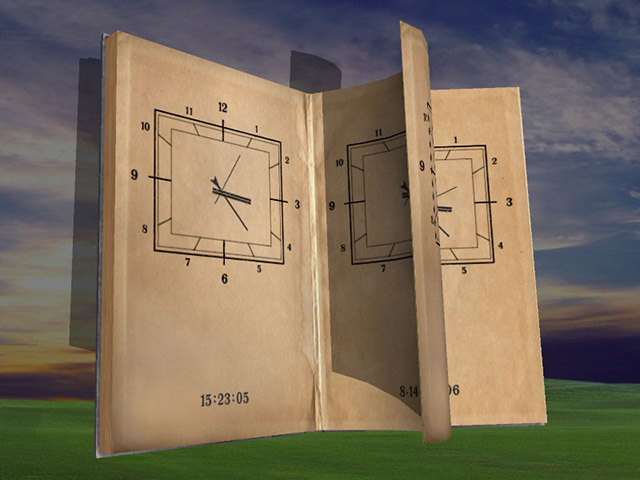 Magic Book 3D Screensaver presents a philosophic approach to the process of time. The book fixes the moments of our life on each page. On one page, it has the past; on the next, the future comes. Where is the present then? This screen saver makes it possible to behold this enigma while the time is turning over on the shabby old book pages. Do you want to look at the book and pass through the events of your life? Curves - is an beautiful animated geometric screensaver. Discover the might and beauty of Jupiter planet! Watch the astonishing reality and beauty of the future!